Hash Plant Seeds when properly cared can give rise to the indica-dominant variant of marijuana, the Hash Plant. 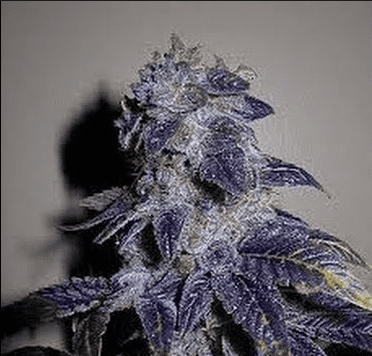 It has strong Afghani traits and conceived after successfully crossing Afghani Indica with the legendary Northern Lights in the labs of Sensi Seeds. It is mostly bred for hash production. It has a low to moderate level of THC content (13 % - 19 %) and a low CBD potency of about 0.20%. 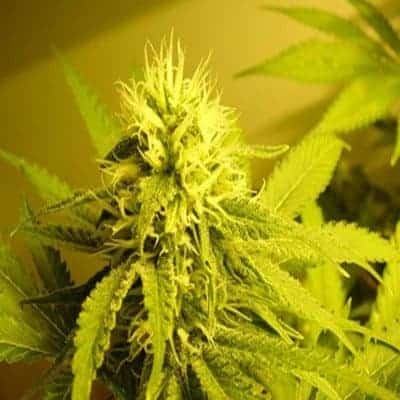 How to Grow Hash Plant Marijuana? 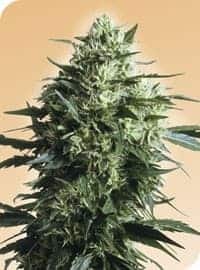 It is an easy to grow mmj variant that requires minimal trimming and upkeep. 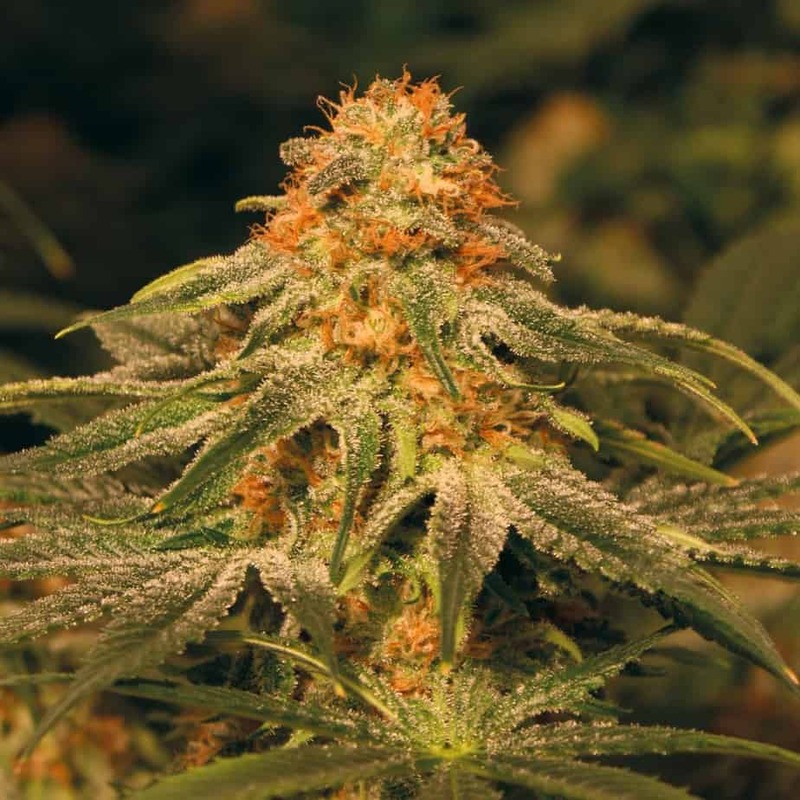 It is advised to grow this strain in a warm and sunny Mediterranean outdoor climate. Hash Plant, when grown indoors can yield up to an average of 14 ounces of usable marijuana per meters squared. 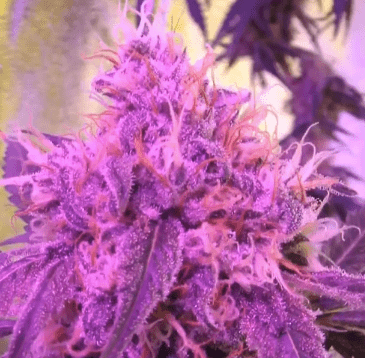 The flowering period lasts for about 7 to 9 weeks before they are ready for an impressive yield post harvesting period.When planted outdoors, each plant can yield up to 12 ounces of good quality usable mmj. Harvesting period for outdoor growing conditions is during mid-September with a flowering period that spans through the summer season. It is advised to moderately feed the plants during the growing phase and avoid compost tea baths post bud maturity. 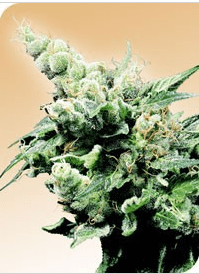 It is essential to keep the buds protected against bud rot and powdery mildew. 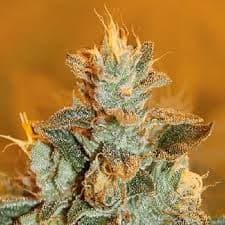 It is a simple to trim and easy to maintain plant that has alow leaf to bud ratio. It is also relatively easy to clone when compared to other strains. It is advised to grow these plants in either a nutrient-rich soil or an adequately drained hydroponic setup arranged using the Sea Of Green Method. Outdoor growing requires at least 6 hours of sunlightand for indoor growing conditions, it is advised to install ample lighting fixtures in the grow area to assist the plants toreach their full potential. 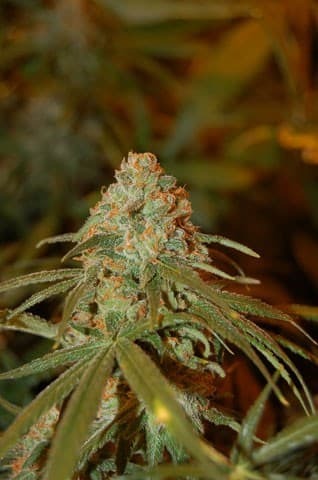 It is a dream-inducingstrain that plunges the mind and body into a deep state of relaxation. It represents its hash nature in a very subtle manner,but the dank aroma of this weed speaks otherwise. Its aroma has hints of spicy undertones that often lead to a mouthwatering effect. The flavor of Hash Plant mmj can be described as tantalizing, to say the least. It has an earthy mixed with creamy smoke that leaves the lips and tongue feeling sweet and sticky at the same time!